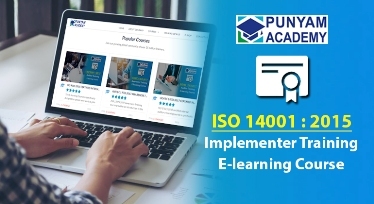 IMS Certified Internal Auditor Training Online Course is developed to teach how to audit the processes of an ISO 9001:2015 (Quality Management System), ISO 14001:2015 (Environmental Management System) and ISO 45001:2018 (Occupational Health and Safety Management System) in an integrated manner. There are total ten sessions given as ppt presentation with explanatory audio to understand the subject. Session 1 : ISO 9001:2015 Principles. Session 2 : ISO 9001:2015 Requirements. Session 3 : ISO 14001:2015 Requirements. Session 4 : ISO 45001:2018 Requirements. Session 5 : IMS Documented Information based on ISO 9001, ISO 14001 and ISO 45001. Session 6: Internal Management System Audit. Session 7: ISO 9001, ISO 14001 and ISO 45001 IMS Internal Audit Records . Session 8: Environmental Aspect – Impact, Objective & Plan. Session 10: Hazard / Risk Identification. For all the above listed sessions, handouts are given in more than 270 pages in pdf format. 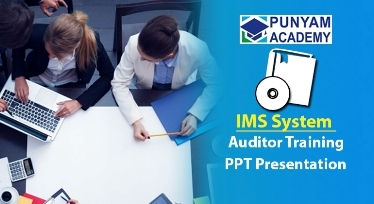 The participant of this IMS internal auditor training can download and save the handouts in their computer or print or read them offline to get detailed knowledge of all the ten topics listed above. 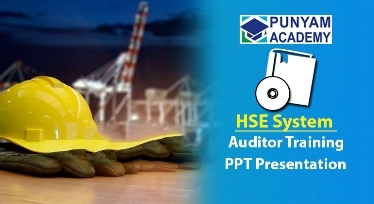 The knowledge gained from this IMS training helps the participants to get prepared for final audit. In this course, total ten session exams and one final exam are given. After passing the exams, the participants can download and print their IMS auditor training certificate. 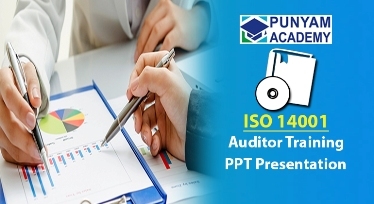 A complete set of more than 1500 audit questions, requirements-wise as well as department-wise, are given as a ready tool to perform internal audit. 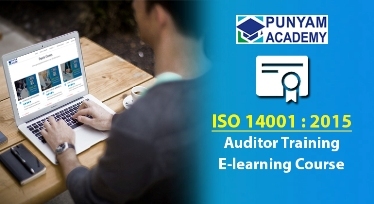 This IMS auditor certification online also helps in preparing for final audit. Participants can download it for future reference and use it during audit process of organization. Understand the requirements of ISO 9001:2015 (QMS), ISO 14001:2015 (EMS) and ISO 45001:2018 (OH&SMS). Develop skills in assessing and improving an organization’s IMS. 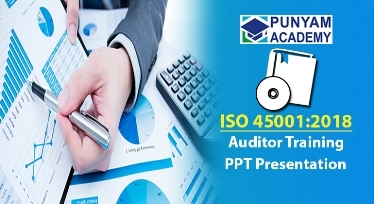 Conduct an integrated process-based ISO 9001, ISO14001, ISO 45001 internal audit. If you are a working professional, or a student, an entrepreneur, or an individual looking for certified IMS auditor training online, Enrol Now!